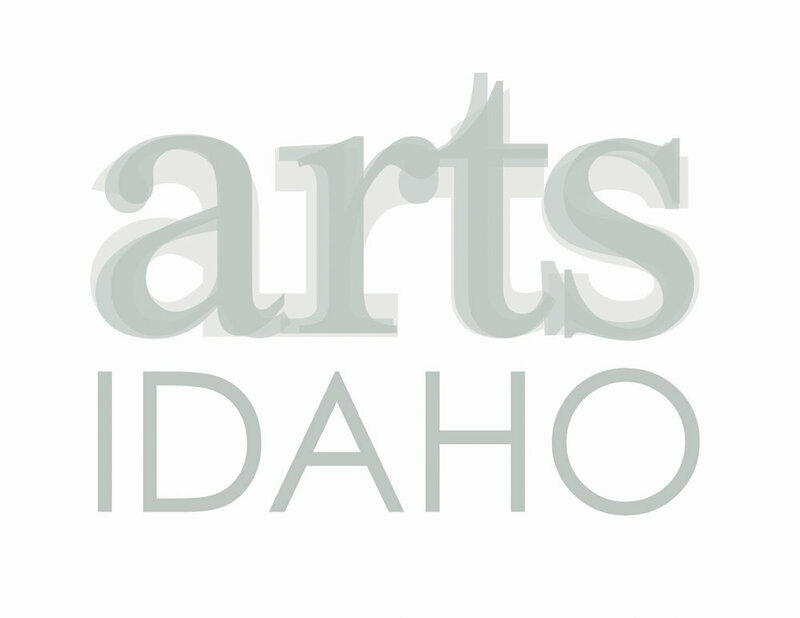 The Idaho Falls Symphony is excited to announce a part-time job opening for an Operations Manager. The Operations Manager is responsible for all venue and personnel needs for the Idaho Falls Symphony. Attendance at evening rehearsals and weekend concerts is required; office hours can be flexible. This is a part-time hourly position (approximately 25 hours per week; starting rate is $12-14/hour) with high motivation to grow to full-time with proven success. A brief cover letter and professional resume (Google Doc, Microsoft Word or PDF) are due by Friday, April 5, 2019, emailed to search@ifsymphony.org. Only correct, complete emailed applications will be considered. Interviews will be selected and scheduled by April 12, with preliminary interviews taking place April 15-19. Finalists will be invited to attend a rehearsal from 7:00-9:30pm on either April 23, 24, or 26 to get an idea of what is required and to answer additional questions. Decision made by May 1, 2019.